I picked up this packet during a troubleshooting session and thought Id post what a packet from a ShoreTel phone call looks like. I just find this sort of thing interesting. What Does A Barber Dime Look Like? 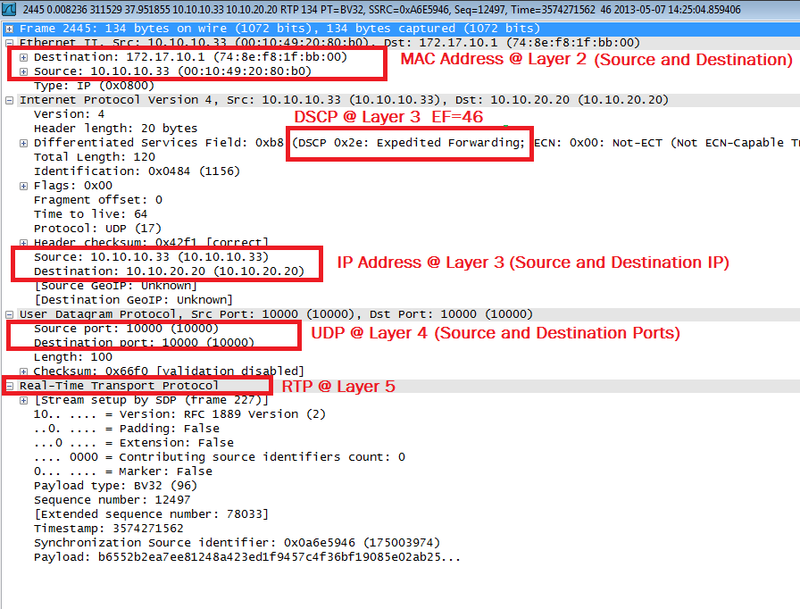 What Is A Voice Call Routing Loop?